Amaranth, Barley, Chia, Farro, Spelt, Flax Seeds, Quinoa are some of the grains and seeds that have been consumed since ancient times and are extremely popular today. We offer a large variety of these super foods sourced from around the world Organic or Conventional in bulk, blends or packaged to your specifications. 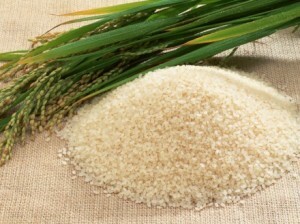 Contact us to learn more about our grains and seeds in bulk or packaged.